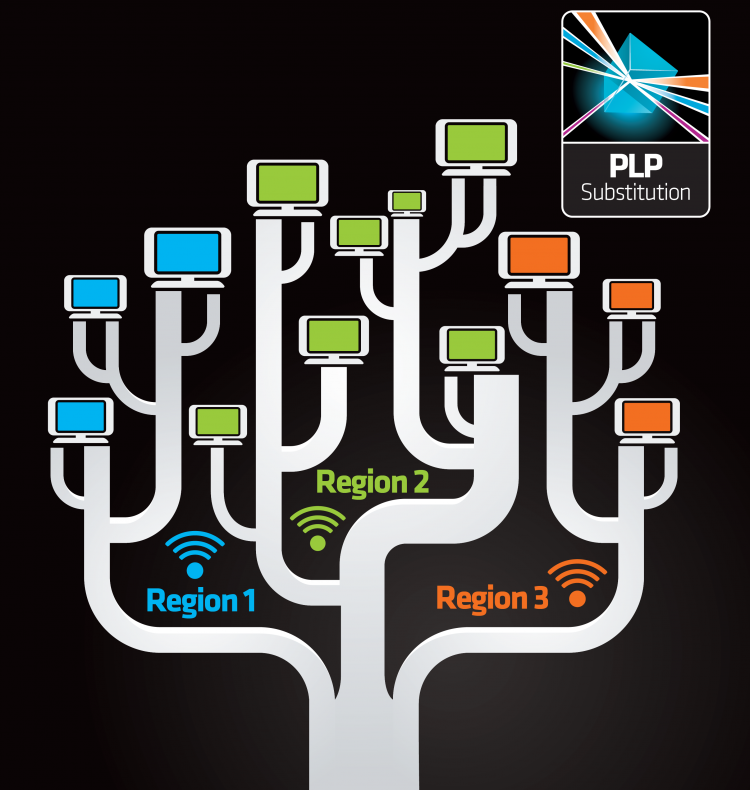 DTTV Content Regionalisation solution enable the delivery of Regional or Local services over Terrestrial SFN Networks while saving operating OPEX by optimizing the distribution network bandwidth. 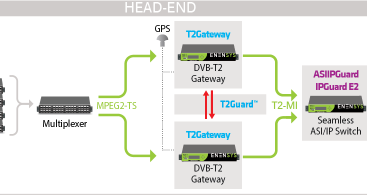 ENENSYS patented solutions to manage local content insertion into DVB-T2 multiplexes over SFN networks using PLP subsitution & aggregation mechanisms. 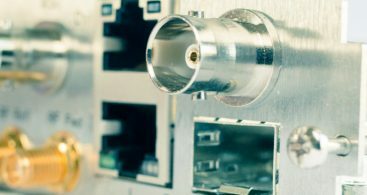 By delivering only once the National content, the distribution network bandwidth is optimized and the annual OPEX costs are strongly reduced. ENENSYS' content regionalization solution is standard based. It follows the DVB-T2 specifications for local content insertion based on Multi-PLP and does not use proprietary information. ENENSYS' content regionalization solution does not have any impact on the video quality allowing to provide high QoS.